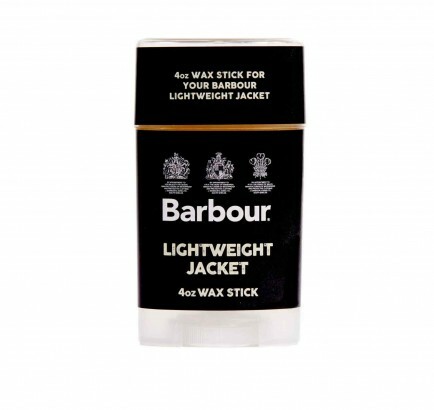 A wax dressing used in conjunction with the Barbour 4oz Wax Range. 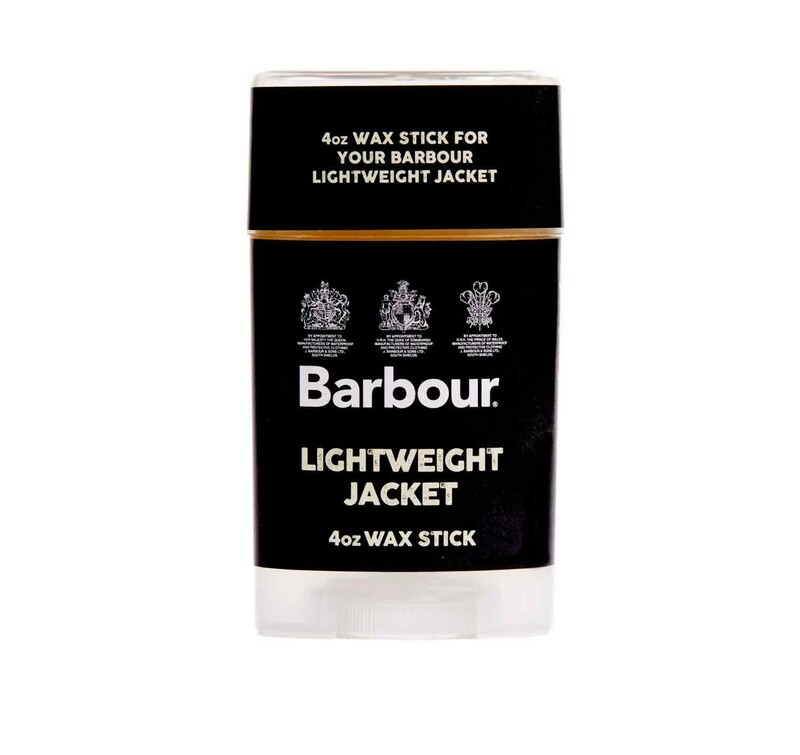 Essential wax for reproofing Barbour jackets made from lightweight 4oz waxed cotton. This must-have dressing restores functionality and can be used to strengthen areas that get the most wear, or to reproof an entire jacket. 200ml.